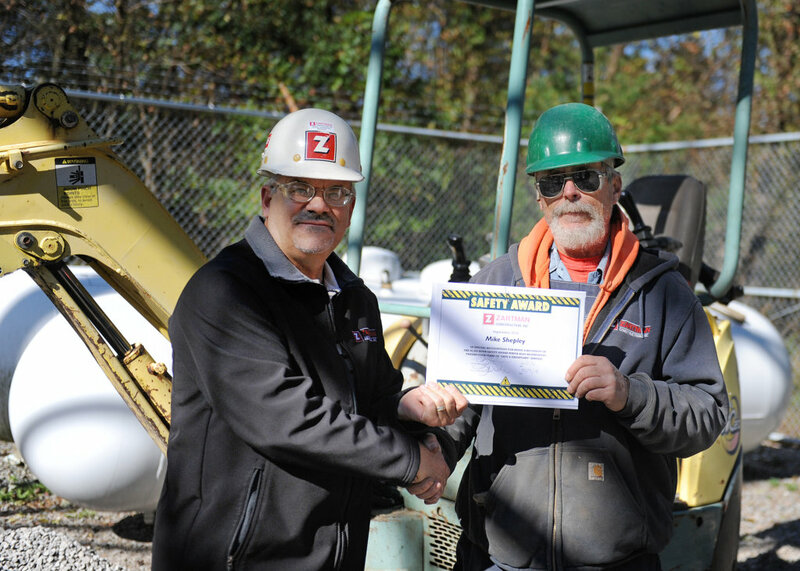 Zartman Construction employees reach safety milestone - Zartman Construction, Inc.
NORTHUMBERLAND, Pa. — Zartman Construction, Inc. is celebrating two employees who have earned a covetous safety award. Andrew Switzer and Michael Shepley are the first recipients of the company’s 50,000 hour safety award. The pair have each achieved the equivalent of 25 years worth of safe conduct. Switzer, crane supervisor, has been with the company for 34 years and Shepley, operator, has been with the company for 31 years. 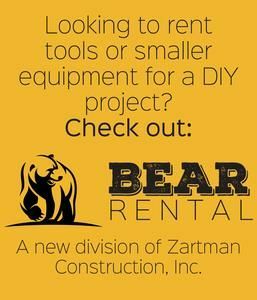 Zartman offers this awards program to employees and is based on hours worked without an OSHA recordable injury. 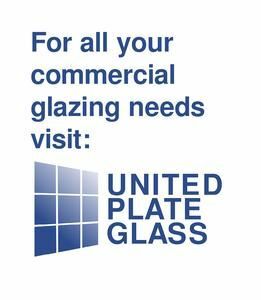 The program is overseen by the company’s state certified safety committee. 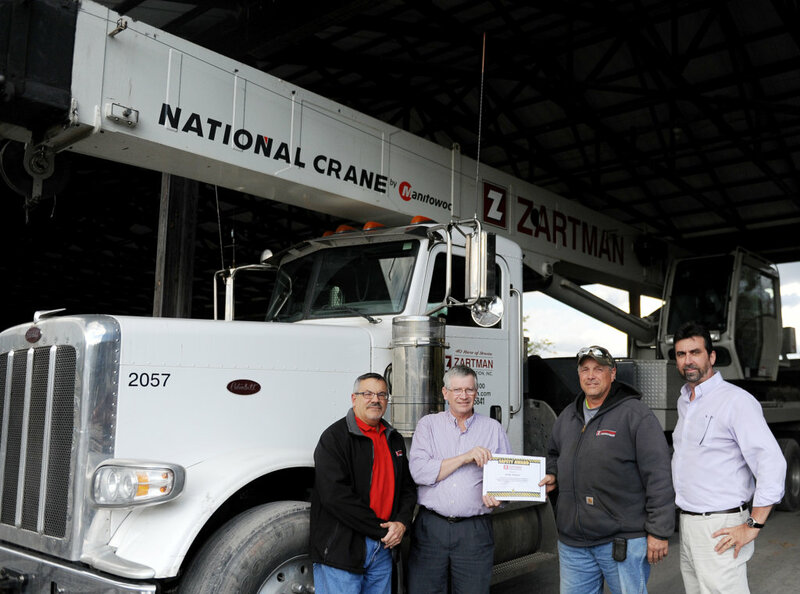 Jerry Wolfe, Safety and Risk Management Director, along with David Zartman, President, presents the award to Andrew Switzer, crane supervisor, as Tim Clark, VP of Operations, looks on at the Zartman Construction office. Jerry Wolfe, Safety and Risk Management Director, presents the award to Mike Shepley, operator, at a Zartman Construction job site.